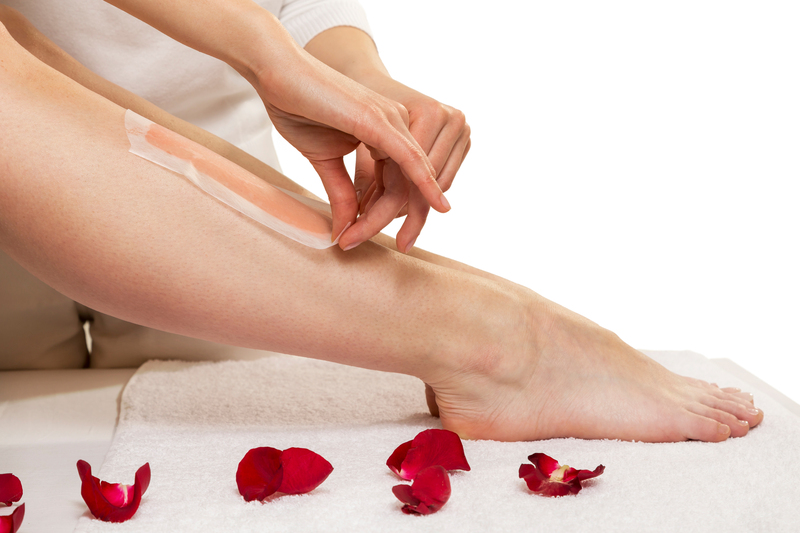 Resin or wax treatments are temporary hair removal methods which remove the hairs root an all. There are two kinds of wax, namely hard wax and soft wax. 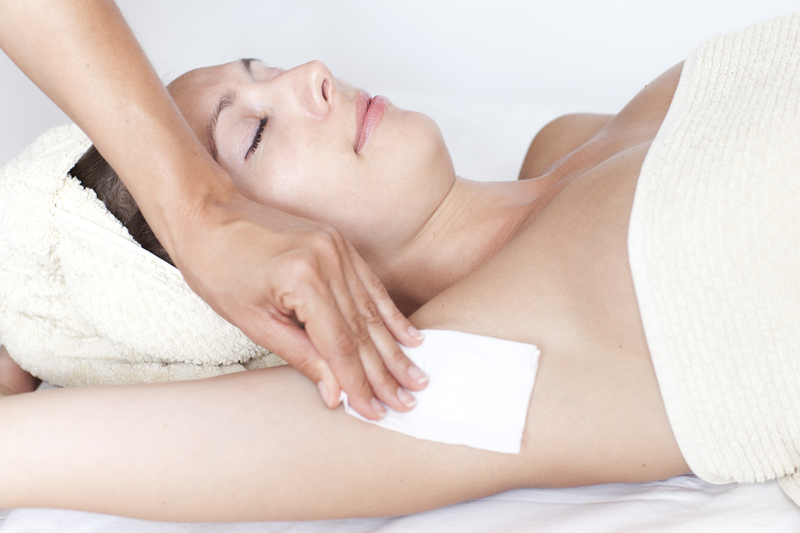 Soft wax is removed using so-called strips. Hard wax is left to harden up and then removed without strips. Soft wax is use for larger areas whereas hard wax is only used for sensitive areas such a the face, bikini-line and under-arms. Hard wax attached only to the hairs, not to the skin, making the treatment less painful. The wax is applied to the target area with a spatula or roller after which is it removed manually or using the removal strip. After on average 3 to 8 weeks the hairs will grow back, but they will be softer and sparser than before. Because the hair have been taken out at the root, you will not see any tough or fast hair re-growth. The length of the hair must be at least 1 centimeter. – Wear comfortable loose-fitting clothes, no tight clothes or clothes which don’t breathe. – Scrub the skin 3 times per week to keep skin soft and smooth and to prevent ingrowing hairs. When can use not use wax? – Please let us now if you have diabetes, have any skin allergies or if you have undergone chemotherapy. 60% discount on a introduction cryolipolyse treatment from €250,- for €100,- Treatment of 3 treatments package deal of € 750, - for € 450, - (1 zone is a multiple treatment so left and right) more info see figure correction / actions.